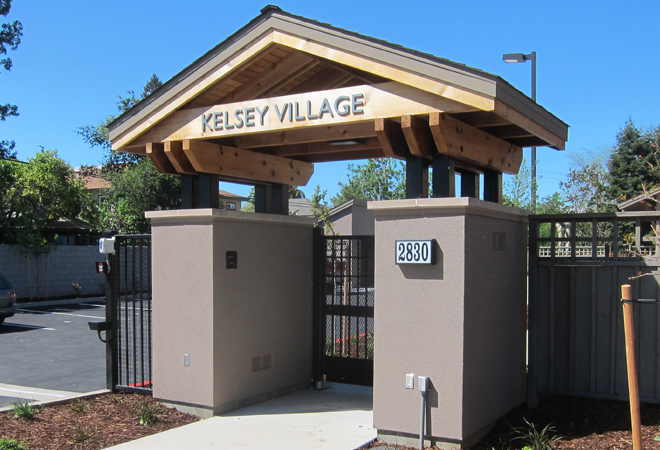 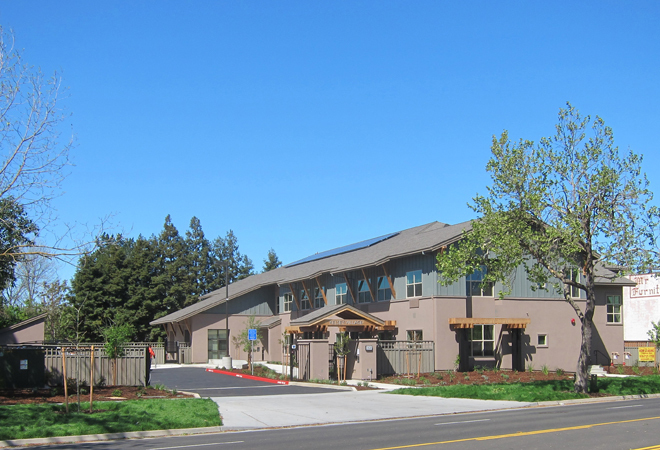 Kelsey Village is a 20 unit affordable housing project which includes 10 much needed independent living apartments for tenants with physical and mental disabilities under the HUD 811 Program. 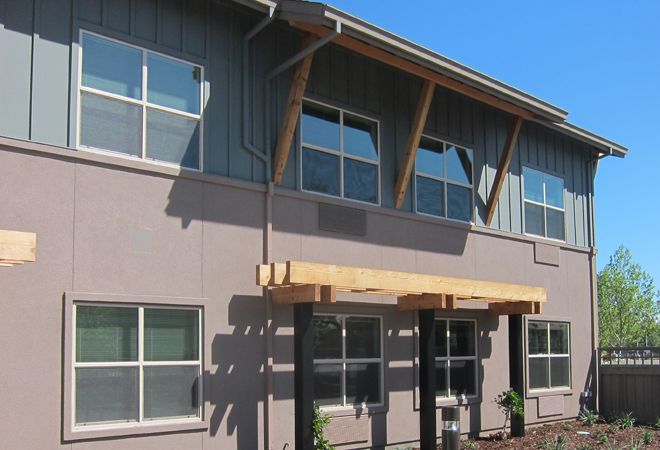 Carefully designed to ensure that 100% of all interior spaces and outdoor amenities are fully accessible, the building and grounds provide an environment that will enable a rich, integrated and independent lifestyle. 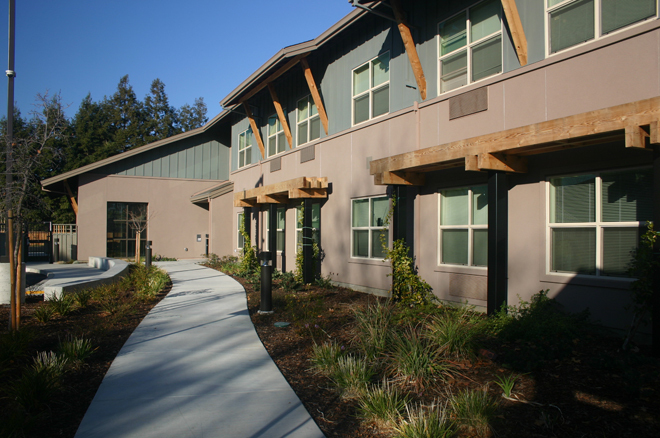 In addition to well-appointed apartments, the project features a community center with kitchen, a beautiful landscaped terrace, and generous community garden space with raised planters.